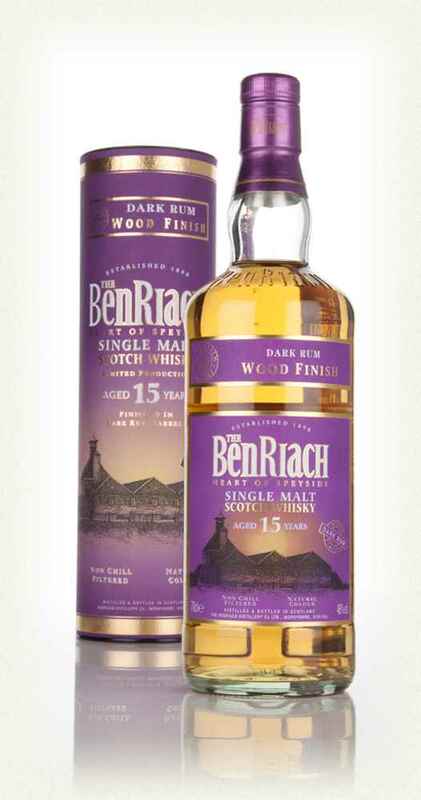 Matured in ex-bourbon American oak casks, this single malt from BenRiach is then finished in casks from the Jamaica, previously used to mature Dark Rum. Nose: Sweetness, nutty. Porridge oats and barley. 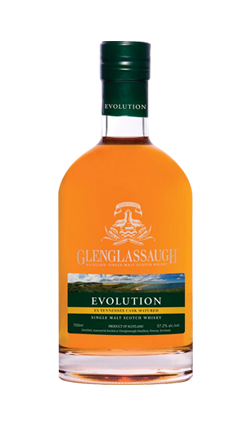 Caramelised sugar and tropical fruit. 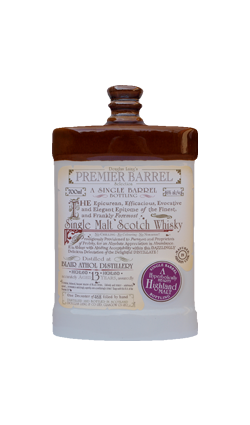 Palate: Warming, spicy, bittersweet vanilla. Rummy thickness. Finish: The rum finally arrives in force now. Dark nutty character and beautiful spices. 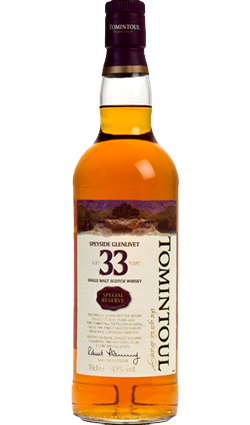 This is a gorgeous dram it has lovely toffee notes with sweet rum undertones and vanilla and is on par with balvenie rum finish its oily and sweet with grassy notes showing off the quality of the spirit used to create this good whisky.